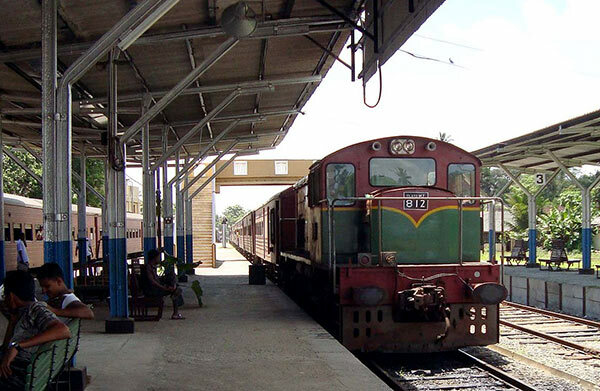 The trade unions of the Railways Department had decided to call off their strike following a discussion with President Maithripala Sirisena, a top TU official said. After a lengthy discussion, the President has promised to provide prompt solutions for their issues and therefore they had decided to call of their strike, he further said. Several railway trade unions including drivers and guards launched a strike without prior notice at 3 pm on 8th August, protesting the failure to provide solutions to salary disparities in the railway service. Henceforth need to recruit new staff under a private company agreement with no strike condition until discussed with relevant parties if any problem. Selected army professional drivers need to send to India for a proper training. Then govt will be able to get their service when illegal strike. This is what Lee Kuan Yew did when employees of Singapore Airlines went on strike. And true to his word, he implemented what he said. And that is why Singapore is a proud and debt-free country today.